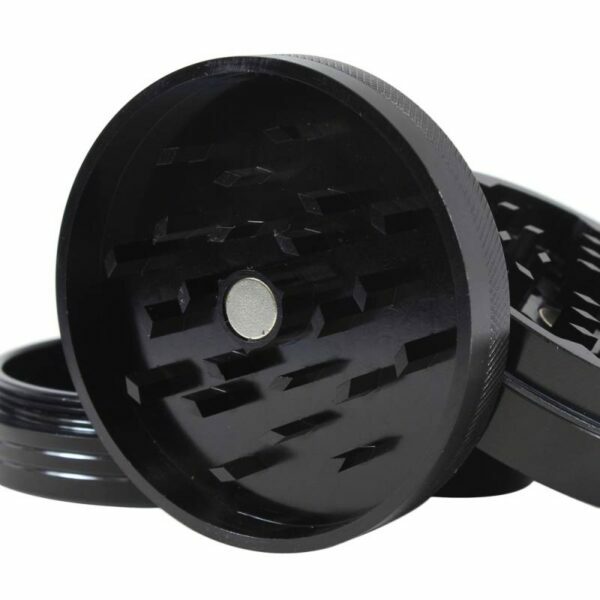 The classic O.G. 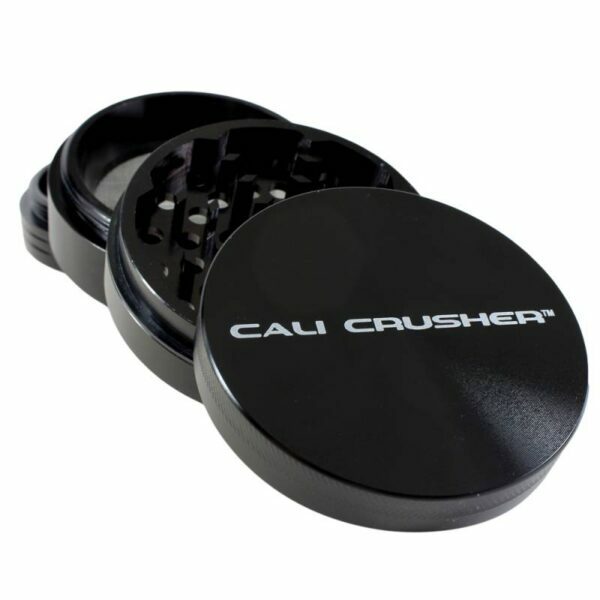 Cali Crusher® has always been the affordable favorite since 2010 and continues to grow in popularity. Unlike some other imported grinders, our CNC Machined Grinders are all one solid piece of aerospace aluminum, so no need to worry about the blade plate coming loose and just spinning in place. This classic design uses diamond cut teeth to crush your herbs into a perfectly blended fluffy consistency, keeping your fingers clean and your bowls evenly distributed. 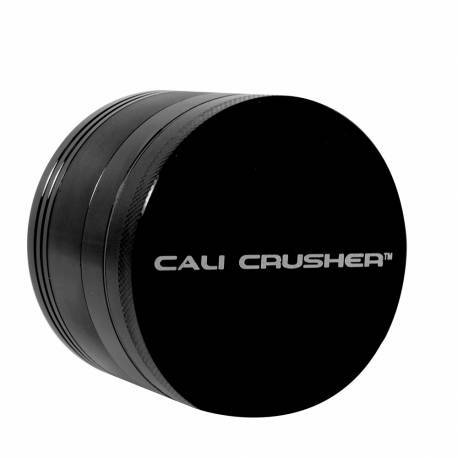 Hands down the best grinder you’ll find at this price point.